No change here in the basic plot- the new show still features the three colorful, sugar-coated heroines out to save the world before bedtime. 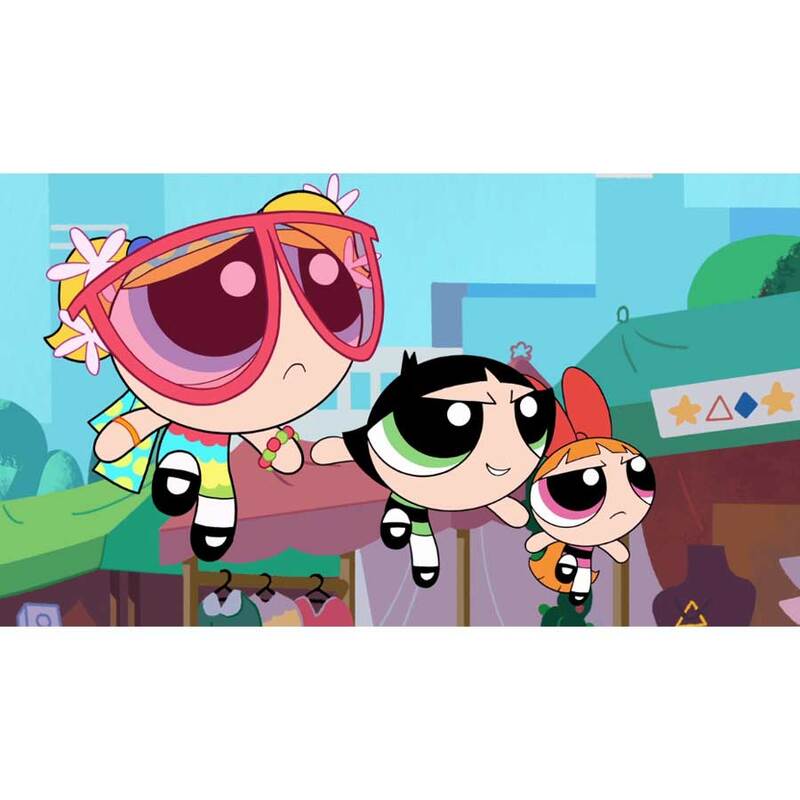 But the reboot pulls in new voice actors, with Amanda Leighton replacing Catherine Cavadini for Blossom, Kristen Li doing Bubbles in place of Tara Charendoff, and and Buttercup voicing by Natalie Palamides instead of E.G. Daily. Here is a first look at the new show.